Earlier this year we were proud to be part of DataMill North’s ‘Innovation Lab’ project which took place across the North West. Our brief was to develop tech solutions to help older people live independently for longer and our invited partners rallied to our call from far and wide. The event we hosted at Stockport was attended by around 40 people from public health, adults social care, health, sport and leisure, academia and third sector organisations all with a speciality of working with older people. Those who attended the day commented that it was quite different to anything they’d tried before because we paired service professionals and specialists with UX designers and developers who helped turn theoretical ideas into practical technological solutions. Our own Public Health Consultant Jennifer Connolly blogged about the day. Four impressive prototypes were put forward from our Lab and these were judged against the four presented by Newcastle and four from Leeds. But there could only be one winner… or could there? The winning solution is an amalgamation of ideas from across the three Labs, but the name is taken from a solution devised in Leeds. “What’s About?” is a local guide of events and activities that older people might enjoy in their area. In Stockport we’ve long recognised the potential of such a tool and have already created an online Groups Directory to signpost Stockport residents to groups and activities of interest near where they live and an online Events Directory to inform them of local events. The Unique Selling Proposition (USP) for “What’s About?” is to take this a step further by drawing on open data to help guide people on a walking route to their chosen activity. Older citizens may feel reassured that they won’t get ‘caught short’ half way if they can design a route that takes them via public conveniences or past benches that would allow them to rest at points in their journey. Air pollution, street lighting and gradient could be other data streams that would help residents feel confident that they’re capable of making the journey on foot or mobility scooter. 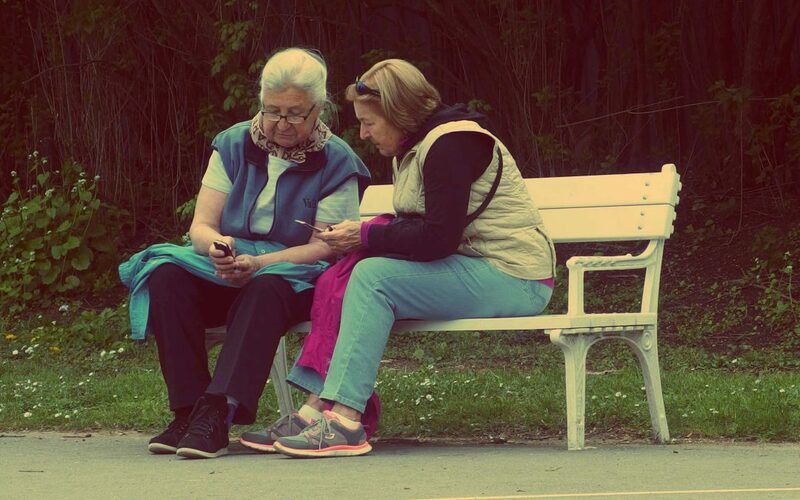 We’re hoping the “What’s About” app will not only reduce isolation by encouraging older residents to join in new activities, but it could also make residents feel more confident about getting out, enjoy some fresh air and exploring their community. As I write the prototype is being developed further and we’ll hopefully get the opportunity to pilot a working version before too long.